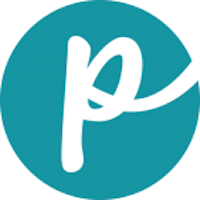 Amicus is a brand of pet food manufactured by Horizon Pet Nutrition. The Amicus brand is designed to offer grain-free, balanced nutrition specifically for small breed dogs. Horizon Pet Nutrition is family-owned and operated and manufactures Amicus in its own plant in Rosthern, Saskatchewan (Canada). 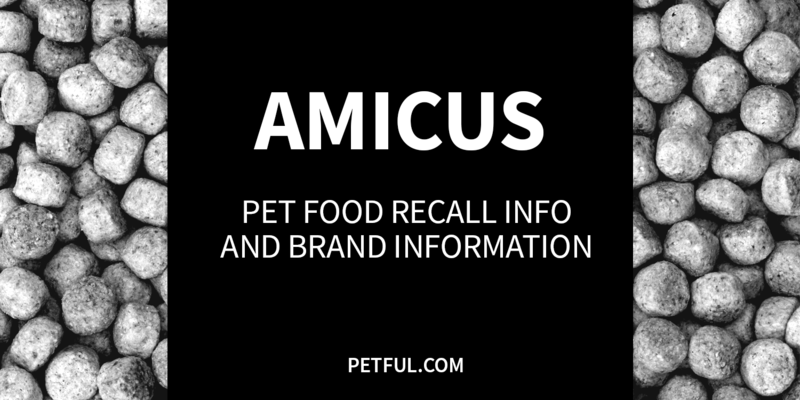 Has Amicus Ever Been Recalled? No. This dog food brand has not been recalled, according to our research. Have You Had a Problem With Amicus?